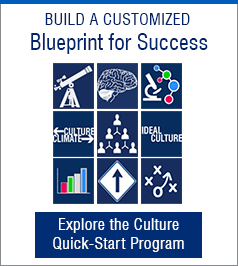 Is Your Company’s Culture Positioned to Drive Innovation? How often is our vision colored? Want Great Cultures? First, Build Great Teams! Is Your Company on the Brink of its Own Brexit? 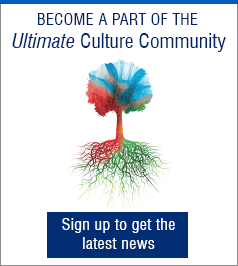 How are Culture and Neurosciences intertwined? Organisational Culture as Character: A Concept Worth Considering?